Ships from the manufacturer. Allow 1 to 2 weeks. Cannot express ship. 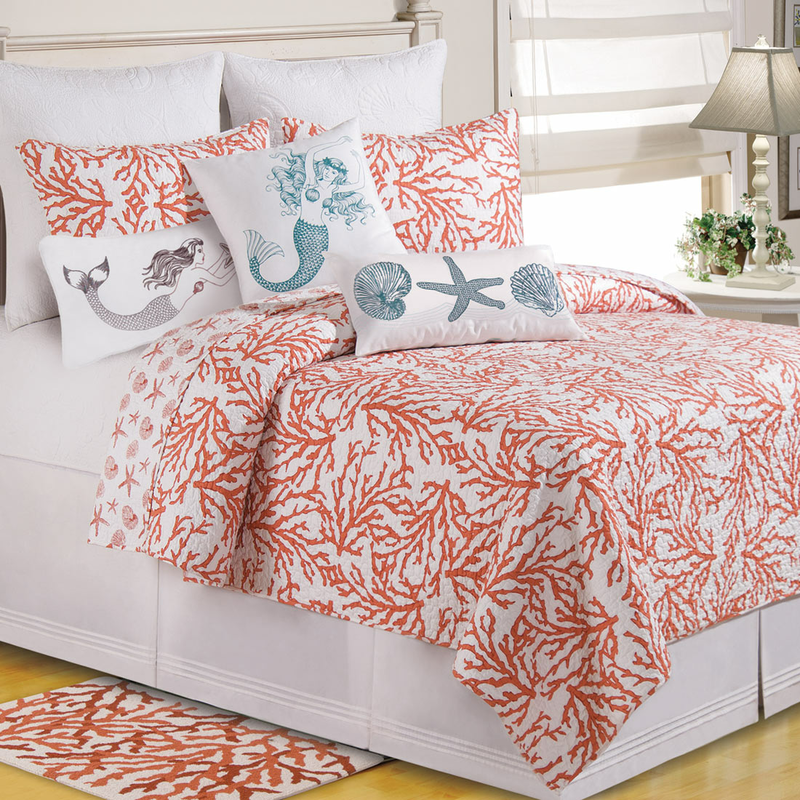 In combination with our nautical quilts, we recommend you to just take a few moments to look through our terrific array of beach bedding today.